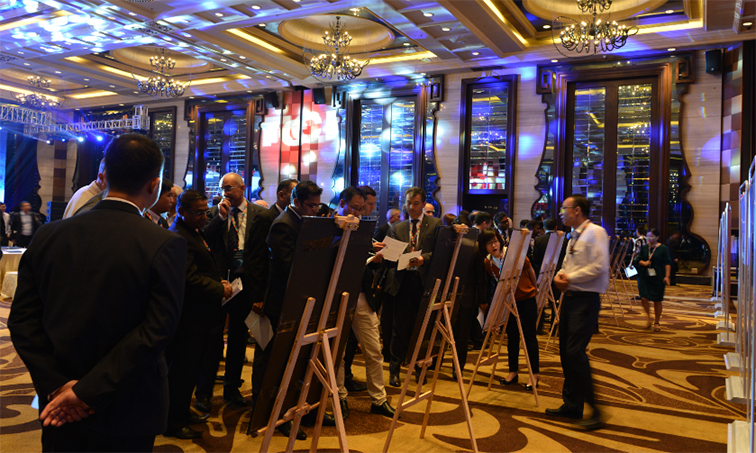 On October 11th, the 2017 TCL Home Appliances Global Brand Partners Conference was held successfully. 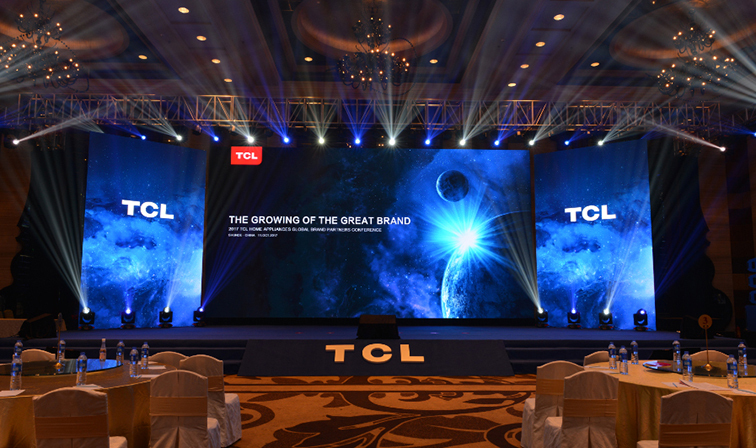 TCL brought global brand partners together to witness the growing of a Chinese great brand with strong brand identity and smart products. During the meeting,it was presented the excellent performance of TCL in the air conditioner market with continuously growing sales and market expansion. 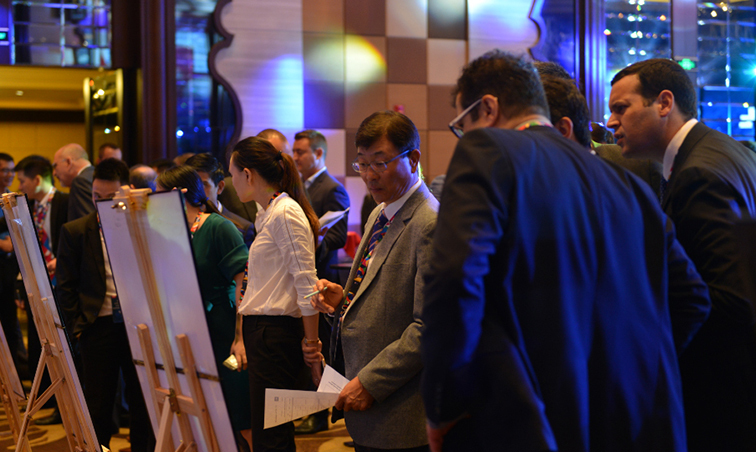 Beside introduction to the better product quality, more differentiated products, more users-orientated innovation and larger investment in R&D from TCL air Conditioner, there was also demonstrated the importance of branding marketing. Being one of the top air conditioning brands, its sales this year can be expected to reach a milestone record of 10 million sets. 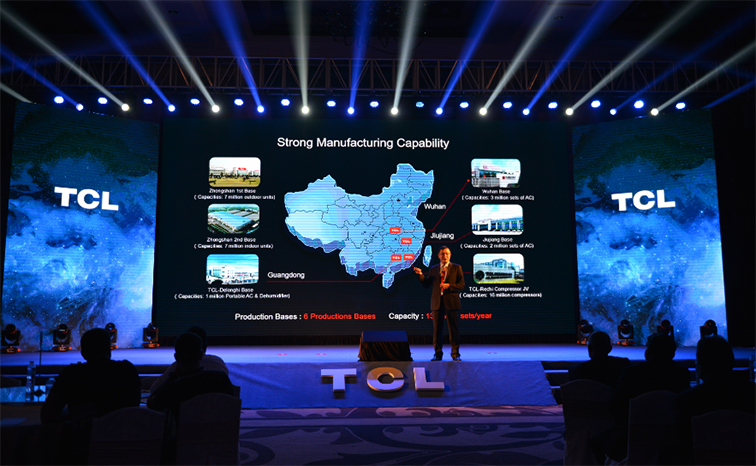 Greater sales was mainly attributed by TCL's rapidly upgrading differentiated products and services, such as the newly invented Miracle and Elite series with more optimized structural design. TCL "Aircon+" series were also introduced in the conference. The TCL T-Guardian in particular, was awarded the 2017 IFA innovative security gold award during the 2017 IFA Berlin, which was an acknowledge to TCL's capability of design, quality and innovative technology. In 2018, there can be expected more and more creative and excellent products, 'the growing of the great brand', it is believed the brand image of TCL air conditioner will be raised to a higher extent soon.